Come with us to Costa Rica! Bring hope to the children living in slum communities by partnering with our Bible School or other children’s programs. Participate in feeding programs, VBS, dramas, puppets, music, sports, games and so much more! 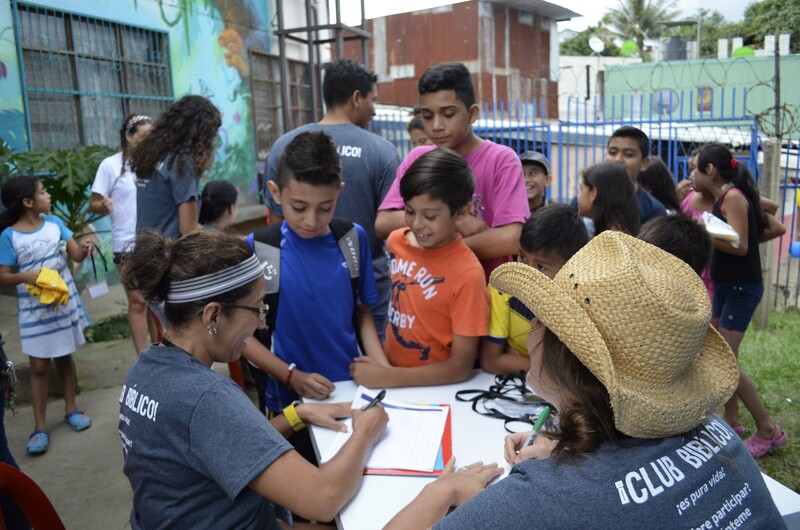 As with all of our fully customized trips, your team has the opportunity to partner children’s ministry with other outreach opportunities such as medical/dental clinics, sports ministry, vocational training, community outreach, pastoral training and more.